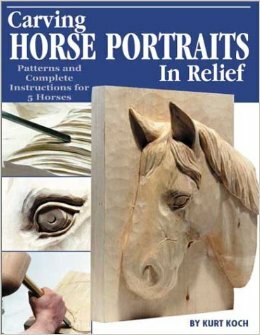 Follow the author's demonstration for carving a horse head in high relief featuring over 150 step-by-step photographs. 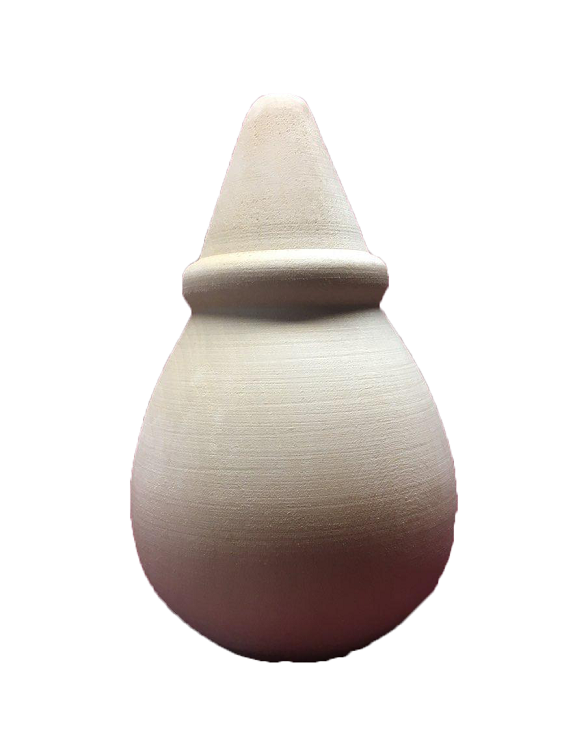 As you work through the demonstration you will learn how to lay out relief carving patterns how-to measure and mark off levels and how-to use those levels to give your carvings the illusion of depth. You will also learn techniques that can be applied to other relief projects such as cutting the initial outline removing large areas of wood and carving manes.